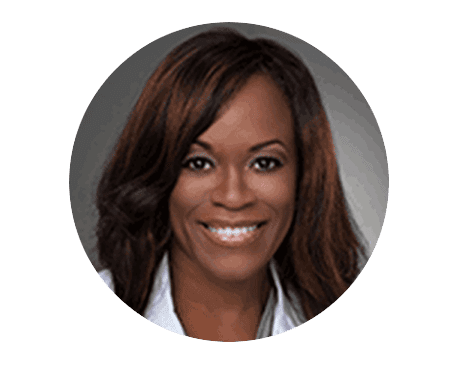 Dr. Rosalind Jackson “Dr Roz” is a Board Certified Obstetrician and Gynecologist and a member of the American Academy of Anti-Aging Medicine. I encourage my patients to think of their Mind, Body and Spirit when it comes to their health. Your Quest in life is important, and my purpose is to help you feel fabulous so you can do fabulous things. Too often I meet patients who have been told that nothing can be done to alleviate menopausal symptoms. I invite you to choose your health language. Choose I feel energized versus I am tired. Choose I can do this versus I’m so stressed out. Choose I love me versus I feel hopeless. Take charge of your health and speak truth over your life it’s the only one you have. I want women to feel like they matter, that your time is important and help you to make good choices with regards to your health. I believe in the philosophy that whatever you feel is what you get. “The Law of Attraction” works in Medicine. The way we think about ourselves and others has an impact on our health. Positive thinking is a part of Co-Creating longevity this is the ultimate Anti-Aging naturally.